Phil Schiller just got done revealing Apple’s new line up of MacBook Pros that promise bigger performance in a smaller package. One thing Schiller didn’t mention though is that Apple has decided to kill the 15-inch MacBook Pros with optical drives that the company has continued to offer to customers. Over the last few years Apple has stripped optical drives from the MacBook Pro and iMac to allow for smaller device profiles, but continued to offer the 15-inch MacBook Pro with an optical drive for professionals who still need to burn DVDs and CDs. If you still want a machine with a DVD drive, Apple hasn’t done away with all of your options just yet. 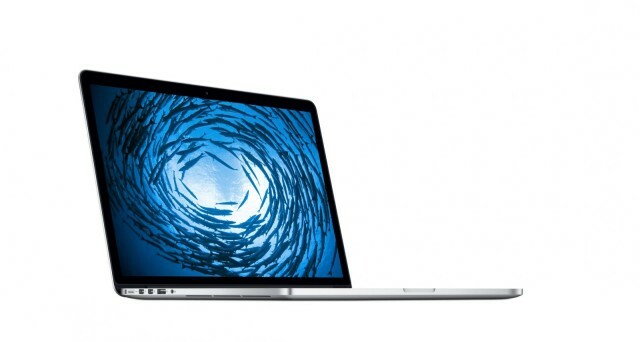 The Apple Store Online still offers the 13-inch MacBook Pro with a SuperDrive starting at $1,199.00.